Home Blogs How Social Media Addicted Teens Become Media Obsessed Adults? The modern time’s young generations who have opened their eyes under the shadow of the technology boom are more likely to obsessed with social media and at the end of the day become online media adults. According to the new study plenty of fascinating details about the teens with the use of social media. The contemporary social media platforms such as Instagram, Facebook, Snapchat, WhatsApp, and many others alike are very popular among the teenagers. They spend most of the time on instant messaging apps and on social media websites by using their mobile phones connected to the cyberspace. Almost 95% of the teens have access to the smartphones and 45% says they are online almost constantly. 71% of teenagers are using Facebook and 52% getting on Instagram, and spending 2 to 5 hours daily, according to the Pew Research Center. Moreover, the recent study from the University of California, Irvine (UCI) Says the moment teens are online, they think that how should they present themselves. You may read this particular post and wondering what will happen to the teens when they will become adults. Obviously, when they spend almost five hours a day on the online media apps and have become social media teens and at the end of the day, they will become addicted to online media adults. 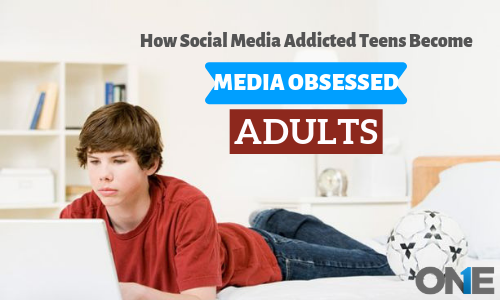 Obviously, a social media addiction they have adopted when teens are just tweens and they have got cell phones and gadgets when they are quite young. So, when tweens have become teens and they make real efforts in order to get favorable internet presence. So, teens are always in the thinking process about how they should pick a few photos, activities and particular links that they post on social media apps and websites. They always want to share such content that portrays them fascinating and appreciated by others. However, to be a popular entity, being attractive to others is the key agenda for how young adults make online decisions. The bombardment of social messaging apps on the modern young generation teaches them they are very social with the people online. But in reality and it is a bitter truth having the obsession of the digital world, the question has arisen: Is social media making us unsocial especially to our teens that spend hours and hours on it. “Today young teenagers are not just curious about postings on the digital world. On the other hand, they are surprisingly thoughtful about what should they select while they are something going to reveal on social media, Yau a UCI Ph.D. candidate in education stated that. “However, peer approval is necessary especially when teens in the stage of adolescence, more likely in the earlier stage of adolescence, so teens share content they make others to be impressed with, Yau further stated that. Teens are less concerned about the good the bad of social networking apps and they reveal about their privacy such as names, contacts, photos and videos to other unknown users. They always feel the digital media as the opportunity to connect with the friends, with the people they not be closed and further where the problems start they also connect with the people they don’t know in real life. So, the habits of picking and choosing of photos, filtering and caption have become very common activities among teens. Moreover, they don’t realize that such carelessness when it comes to sharing media and worlds with the strangers may put them in real trouble. Almost 95% of teens have access to the cell phones and internet and 88% of the young teen boys and girls to have access windows desktop and laptop computer machines & cellphones. However, 45% of teens are using the internet on their mobile phones and computer devices constantly. Moreover, 24% of teens say they go online randomly in order to visit the social networking apps messages and chats conversations. Out of 50%, constant social media users are teens they are 39% of the total surprisingly. 84% of teens have played online games on their cell phones and computer machines and 90% says they play videos games of any kind. 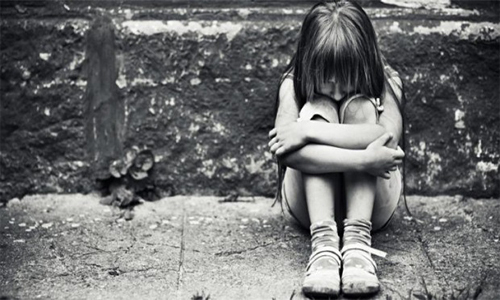 However, there are couples of online games that have linked to the children death such as terrifying new online game MoMo sweeps the web and Blue whale game in particular. However, 92% of boys have access to the games console at home and 97% of a teenager says they play video games in some form of fashion. 85% of the teens use YouTube & 72% are obsessed with the Instagram. Moreover, Snapchat has gained huge popularity among teens and 69% of teens are using it all day long on their mobile phones connected to the cyberspace. However, the popularity graph of the Facebook has declined, but 50% of teens are still addicted to the use of Facebook. Young teens fascinate a lot with the use of the digital world without realizing that they may get involved in such activities that can really put them into the trouble. Today teens are using the social messaging apps as dating apps and get involved into blind dates without knowing the person who used to chat with them online via text messages, chats conversations, audio, and video conversations and share media files such as photos and videos. Teen’s sneaky texting codes are also very popular to convey a message to their boyfriend even in the presence of their parents and plan for meetings in real life or to share their feelings. Teens are mostly to get bullied online, trap by the stalkers and willingly get engage online with the sexual predators for uncommitted sexual means. There are a number of incidents have reported where teens get trapped by having an online relationship with the cyber predator. None of the parents wants their teens to become addicted to the social media. Artificial world is a hurdle for teens to deal with the real-life world. However, the question has arisen, does being a good parent it’s your responsibility to sneak into teens online activities? The answer is pretty simple and crystal clear whenever teens become addicted to the anything wheatear it is a digital world or something else. Parents should interfere directly or indirectly. Furthermore, it is the parent’s responsibility for knowing everything about what your teens are up to. 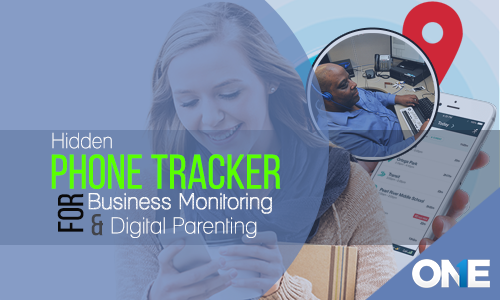 Parents should lurk and monitor teen’s social media activities or set parental control app on their online activities before they become social media addicted teens to social media obsessed adult and you may have no way out but to be disappointed. Young teenagers who spend all day long on their cell phone devices connected to the internet are addicted to social media are more likely to become obsessed with social media adults.